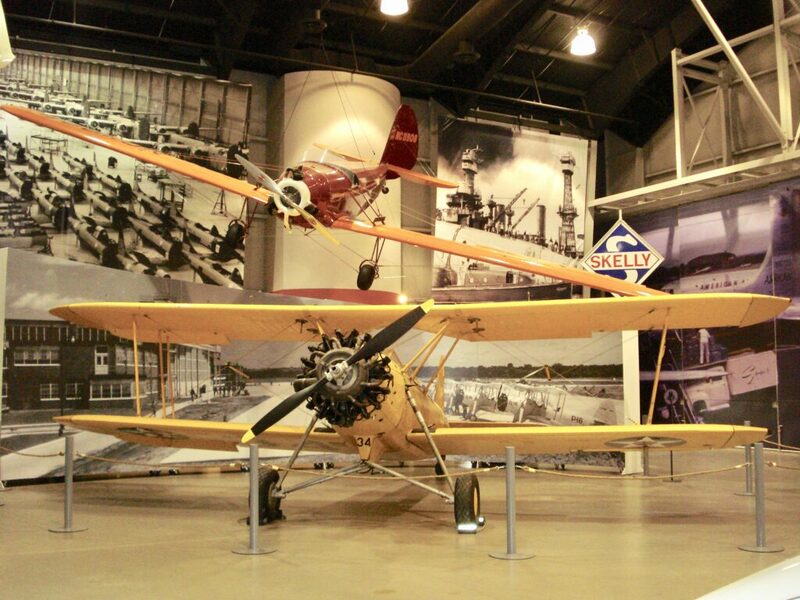 Spartan Aircraft Company got its start in 1927 when Willis Brown and a couple of partners designed and constructed a biplane they called the “Spartan” under the auspices of the Mid-Continent Aircraft Company in Tulsa, Oklahoma. At the time, oil was driving the Tulsa economy. Companies were starting and collapsing daily with the boom and bust cycle of drilling. W.G. “Bill” Skelly had founded Skelly Oil and was one of several men who were well on their way to securing their fortune. Like most businessmen at the time, Skelly recognized the need to diversify his holdings. Seeing an excellent opportunity to enter the growing aviation market, Skelly bought Mid-Continent from Brown, installed him as its President, and renamed the concern the Spartan Aircraft Company. 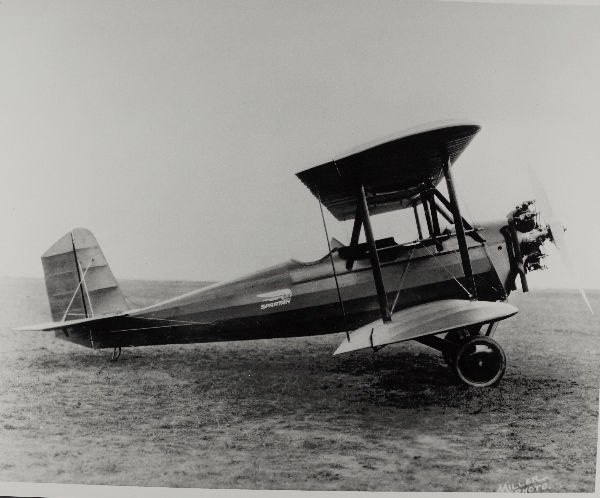 The Brown-designed biplane was renamed the C3, which essentially stood for “Commercial 3 Passenger.” Between 1927 and 1931, the C3 (along with its variants) was the most successful product produced by Spartan, with somewhere north of 120 examples built. The Great Depression hit Spartan hard, and no significant production took place until the development of the Spartan 7W in 1935. For a number of years, Skelly had been determined to tap into the growing military market. The company’s earlier efforts, with the XPT-913 (C2-165), the modified 7W, and the 8W “Zeus” had all been met with failure. For the company’s next effort at securing a military contract, Skelly asked company engineers Fred Stewart and Lloyd Pearce to design a new biplane trainer. The airplane that would ultimately develop into the NP-1 has its roots in the C3. Some of the fuselage jigs used to build the C3 were reused in the development of the NP-1 prototype. 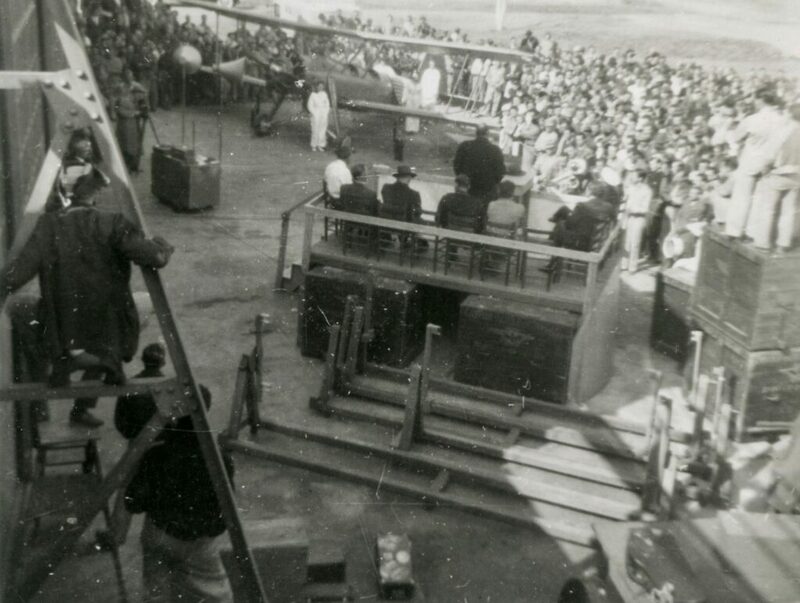 As the airplane needed to seat only 2 and not 3 people, the fuselage was narrowed by approximately 12 inches. Because the Spartan engineers envisioned the NP-1 as a training aircraft, the airplane’s design needed to incorporate features compatible with rookie pilots and military service. The landing gear was strengthened, easily replaceable metal tips were added to the ends of the lower wings (due to the inevitable ground loops), and removable aluminum panels covered the front of the fuselage to allow for easy maintenance. On September 23, 1939 the new design flew for the first time in the hands of Spartan School Director (and former Chief Flight Instructor) Jess Green. Called the NS-1, the blue and yellow painted machine carried the experimental registration number NX17634. For the next several months, Skelly, marketed the airplane to the Army with no success. Turning his attention to the Navy, Skelly was finally successful when Spartan was awarded a contract for the construction of 200 NP-1 trainers in July 1940 for a total contract cost of $1,859,880. Each NP-1 would cost the Navy just shy of $9,300. Construction of the new aircraft started in August 1940 at the company’s factory on North Sheridan Road. By December 7, 1941, approximately half of the 200 NP-1 aircraft had been delivered to the Navy. The prototype remained with Spartan throughout the duration of the war, ultimately ending up (like many Spartan designs) being used at the school as a training aid before ultimately being scrapped sometime in the late 1940’s. Full-scale production of the NP-1 was not without its challenges. Spartan’s previous (and most recent) experience with aircraft construction essentially amounted to hand-building expensive, customized aircraft at a modest pace. With a military contract, Spartan’s factory was jerked into mass production for the first time. J. Paul Getty, who had acquired an ownership stake in Spartan when his company acquired Skelly Oil, had approached the Navy about securing a commission in the U.S. Navy at the onset of WWII. Told he was too old to go to sea, Getty was asked to assist with the war effort by fixing the production problems at Spartan. Jack Swerbul, the president of Grumman Aircraft, complained to Getty that Spartan’s production of parts for Grumman Aircraft was substandard and had resulted in the rejection of large numbers of assemblies. Met with the challenge of fixing Spartan, Getty headed to Tulsa and ultimately took personal control of the company. As part of the Getty focus on efficiency and productivity, Spartan decided to make an “extra” NP-1 using donated labor to present to the Navy as Spartan’s contribution to the war effort. Factory employees came into work over the weekend to put this donated airplane together, donating their labor to the effort while the company donated the materials. 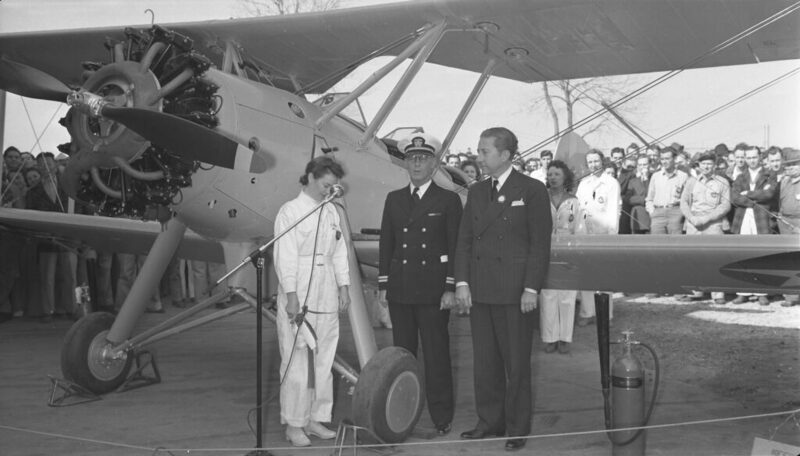 The airplane was completed quickly, and in April 1942, a ceremony was held to formalize the gift of this NP-1 to the Navy. 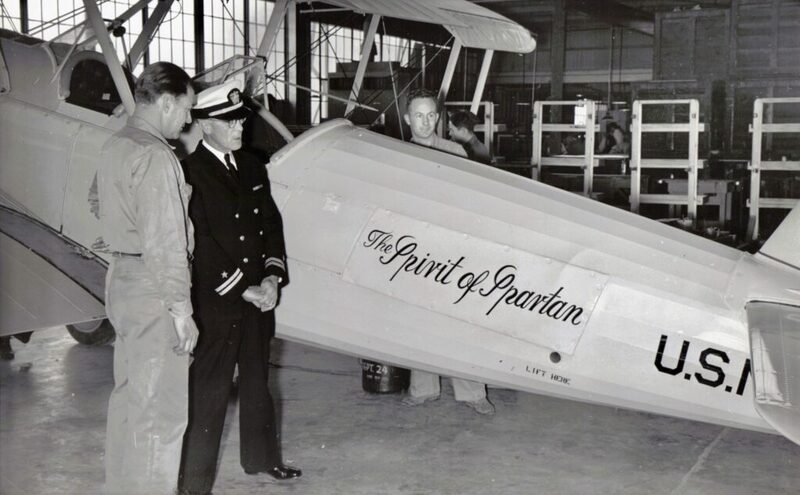 As part of the preparations for the ceremony, the airplane was dubbed “The Spirit of Spartan,” and that moniker was applied to the rear fuselage of the airplane on each side. On the platform were Lt. Marriner, company Vice-President Max Balfour, Getty, and other dignitaries. Stacked shipping crates provided seating for some of the gathered employees, while others assembled around and behind the donated NP-1. After the speeches, Getty and Lt. Marriner were joined by Spartan employee Margeurite Williams in front of the airplane. Photos were taken, Ms. Williams broke a bottle of champagne over the new NP-1, and a large American flag covering up the “Spirit of Spartan” script was removed to reveal the donated airplane’s dedicatory script. As a non-contracted example, this extra NP-1 was not assigned a bureau number by Spartan at the factory, and thus stands as a somewhat unique example in that photos of it show it missing that identifier. It was sent into its assigned training role, but its ultimate fate is unknown. It stands, however, as a testament to the patriotic spirit that unified Americans during WWII. Spartan built a total of 202 NP-1 aircraft – one prototype, 200 on contract, and the single extra “Spirit of Spartan.” Once the contract was completed in mid-1942, no further NP-1 orders were secured by Spartan. At that time, Stearman/Boeing had the PT-13/N2S in full mass production. The Naval Aircraft Factory had the N3N going strong as well, and there was simply no need for a third type of biplane trainer. Faichild’s PT-19 was also filling the role of primary trainer for the Army Air Corps at a number of flight training schools (including at Spartan) and so Spartan’s experience as a manufacturer of complete airplane types for the military was over. Ironically, though Spartan was operating the Tulsa, Muskogee, and Miami, OK flight schools, the NP-1 was never used in service at any of those locations. 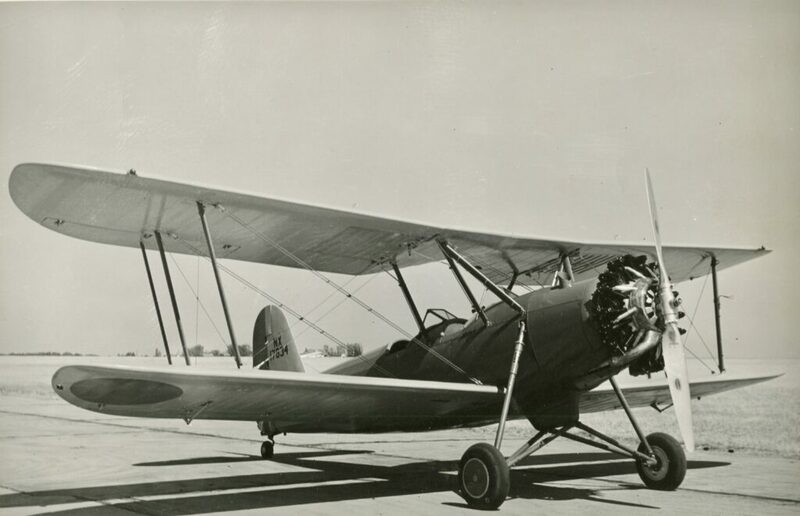 Instead, the NP-1 primarily saw use at Grosse Isle Naval Air Station and at the Minneapolis Naval Air Station located at Wold-Chamberlain Field, along with Naval Air Stations in Dallas, Atlanta, and New Orleans, Kansas City, Olathe, and Glenview. It was in Minneapolis that naval aviator and future President of the United States George H.W. Bush flew several different NP-1 aircraft, including Bu.Nos. 3779, 3784, 3785, 3787, 3829 and 3830. Bush’s first training flight, and in fact most of his total training hours, were in Spartan NP-1 aircraft. On November 21, 1942, Bush took up NP-1 Bu.No. 3830 along with his instructor, Lt. J.A. Boyle, for a short flight. After landing, Boyle got out and Bush took that same NP-1 up for his first solo flight, which lasted 30 minutes. Page from George H.W. 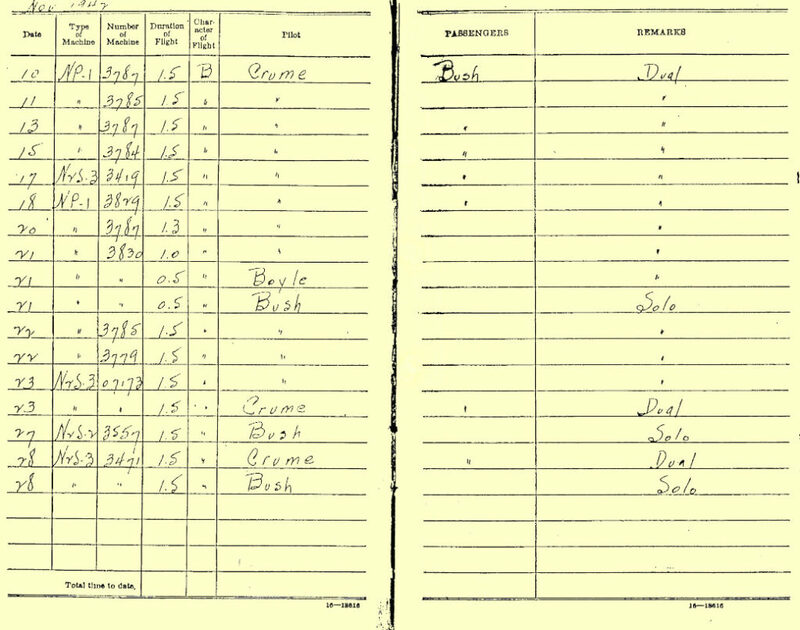 Bush’s pilot log showing NP-1 training flights. Pilots in training were hard on their aircraft, and large numbers of all types of biplane trainers did not survive the war years. The fact that they were biplanes, along with the reality that most primary trainers were fabric covered airplanes that represented a previous generation of technology also ensured that they were not kept in service long after the end of the war. Particularly with the NP-1, its relatively low production numbers resulted in its practical extinction. In the 1970’s, WWII pilot Walter Wright was interested in locating and restoring an NP-1 – if he could find one. Using his contacts in the EAA and AAA, Wright ultimately located the remains of three NP-1 aircraft and acquired them. 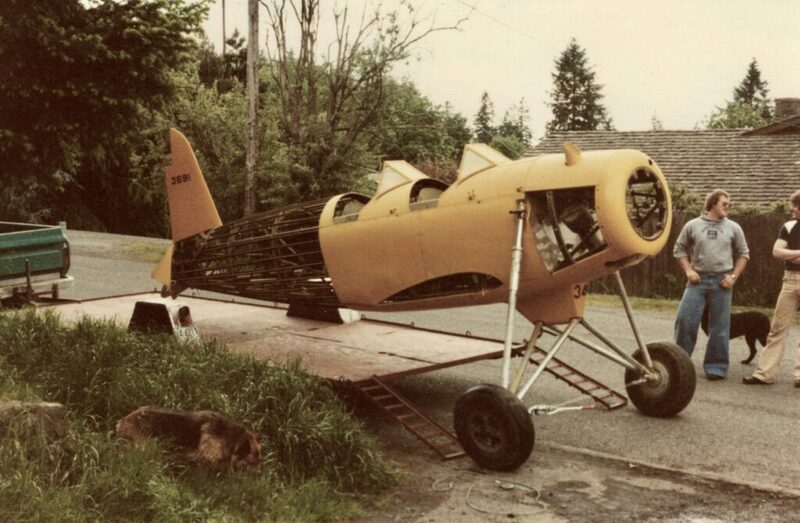 After transporting them back to his hangar in Oregon, Wright and his sons spent the next several years using the best pieces and parts of them to assemble one intact, flyable NP-1, using Bu.No. 3691 as the basis for that restoration. Completed by Spartan on November 17, 1941, 3691 was initially shipped to Naval Reserve Aviation Base Detroit. 3691 served at NRAB Detroit until February 16, 1943, and spent time at two other bases before being removed from the Navy’s records on March 31, 1943. That airplane made its first post-restoration flight on July 13, 1987, and for many years was the only flyable NP-1. Following several years of use by the Wright family, 3691 was sold to the Tulsa Air and Space Museum and transported there. It is currently on static display there in the museum. The pieces and parts remaining following the Wrights’ restoration of 3691, including a largely intact fuselage and parts of three wings, were sold to a private owner in Kentucky and have yet to be restored.